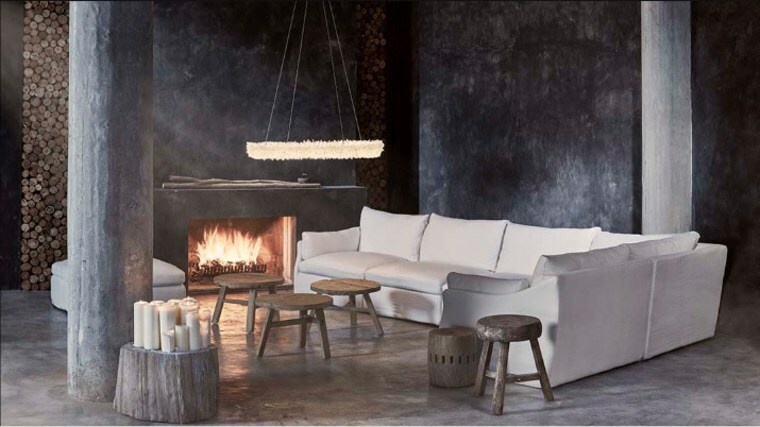 Salone Del Mobile in Milan is the world’s leading international furniture fair. 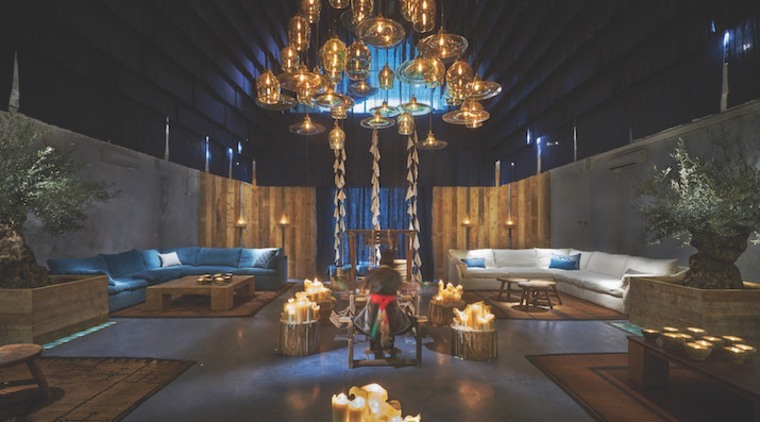 Spread over several enormous pavilions and attracting over 350,000 visitors, Salone Del Mobile takes over Milan with the great furniture brands of the world present as well as new aspiring companies. Shows spill out onto the streets of Milan’s design district Brera in what is an inspiring event across the beautiful city. 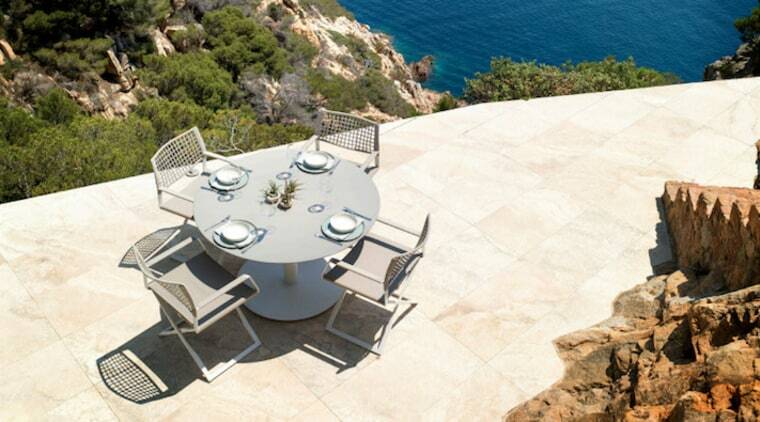 It’s a great opportunity to catch up with suppliers and friends, see their new collections and take in the emerging trends in furniture and interior design. More and more designers are weaving environmentally friendly materials into their designs including recycled timbers or materials. 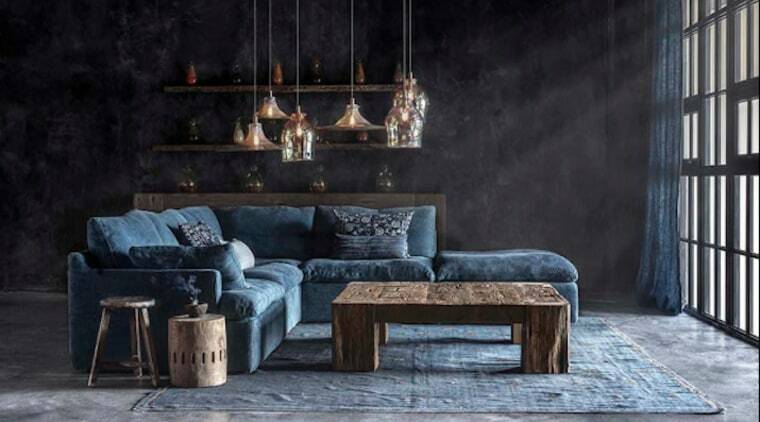 For example, Timothy Oulton has launched the Noble Souls collection, the first sofa range ever made using special dyes that are 100% organic, extracted from different plants, using dying techniques that are hundreds of years old. Oblong is the new rectangle. 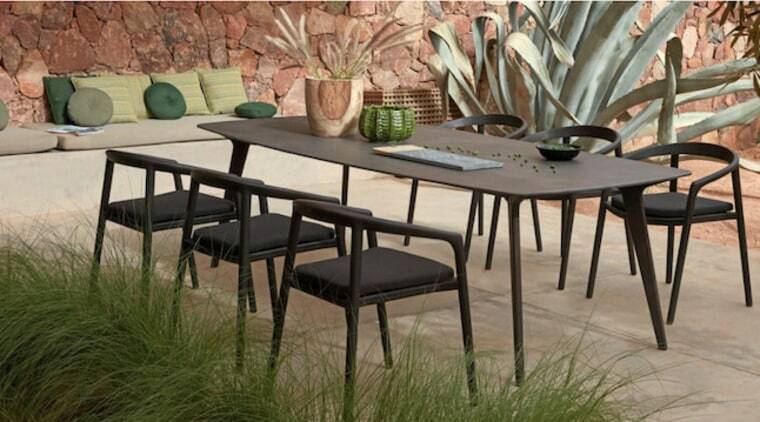 The soft curve of the oblong could be seen everywhere in tables, lighting and mirrors, bring a softness in forms and in the case of dining tables, creating a more social experience. Millennial pink (which is slightly apricot in hue) was omnipresent in furniture and design as was the soft, warm colour of moss green. After a long fascination with blonde oaks in Scandinavian led design, darker hues were a stand out in charcoal oaks and warm honey ash wood. 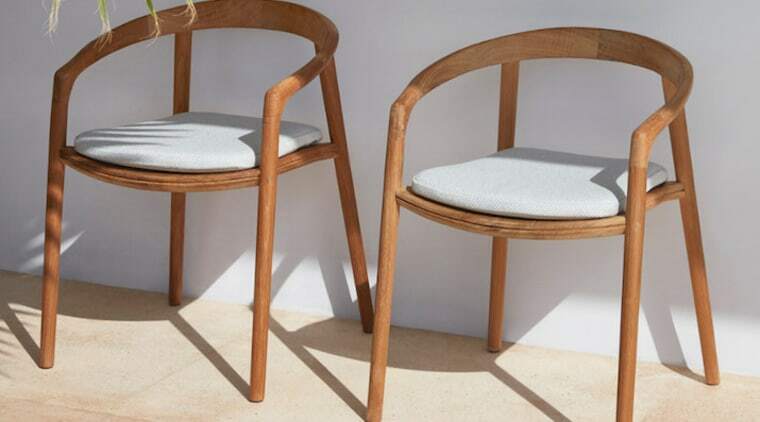 Brushed detailing in wood that showcases it’s natural beauty was beautifully executed in Manutti’s solid chair.